I’m sure you have seen Windows 8 Consumer Preview installed to a virtual machine or an actual machine or slate(Tablet). I was able to install and try the Windows 8 Consumer preview myself and I was really surprised how smooth and responsive the system is. Kudos to the Windows team of Microsoft, this is far from the Windows 8 Developers Preview I’ve tried last year. Curious enough? Install Windows 8 Consumer Preview with the options below and try it for yourself. I’m not sure what “with Apps” means but yes this is the installer you want to download. This is where Microsoft published the public download location of Windows 8 Consumer preview. 1 million downloads for the first few hours of release according to Microsoft. Target environments: Where can it run? 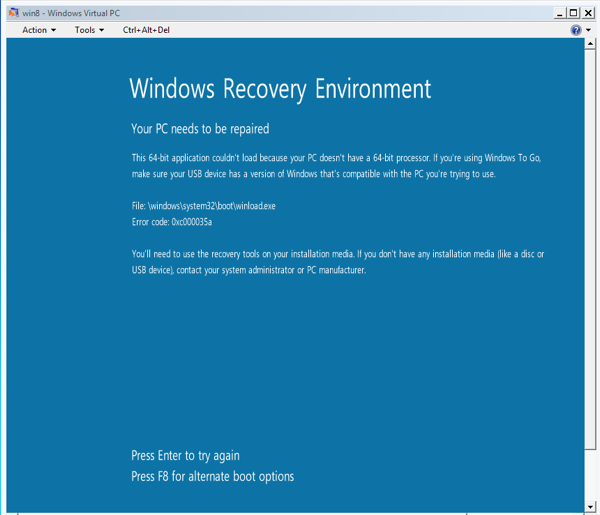 Boot from VHD – I have not tried this before I came across the post of Scott Hanselman on Windows 8 Boot from VHD post. 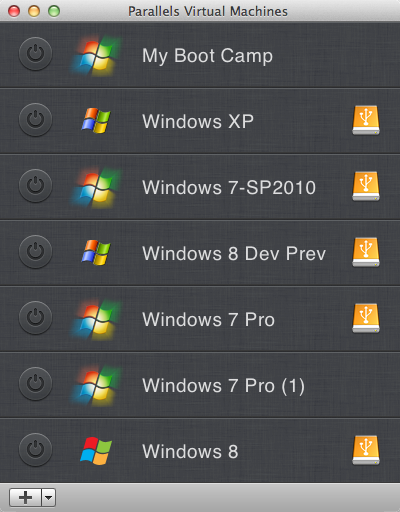 Boot from VHD is only available if you have Windows 7 Enterprise and up version of Windows 7. Also take note that you cannot boot from a VHD hosted in a BitLocker enabled partition. It will not work either if you Suspend the BitLocker. Only way is decrypt the drive or use a different hard drive or partition without BitLocker. Another approach to boot Windows 8 from VHD is to use the Windows Automated Installation Kit for Windows 7. Eric Boyd has posted the detailed instructions on how to do this on his website – How To Install Windows 8 with Native Boot to VHD. Both approaches will make use of BCDEDIT and DISKPART commands which is fun! Parallels Desktop as Virtual Machine – I have version 7 of Parallels for Mac to run my virtual machines. Installation using Parallels is as smooth as if you install directly to a physical machine though I would still prefer to have the boot from VHD option since its using the actual hardware and only the hard drive is virtualized. Windows Virtual PC – Using a Windows Virtual PC is the common approach if you want to install a Windows virtual machine. But it seems Windows Virtual PC is NOT ready yet for Windows 8 (I’ve tried both 32-bit and 64-bit). 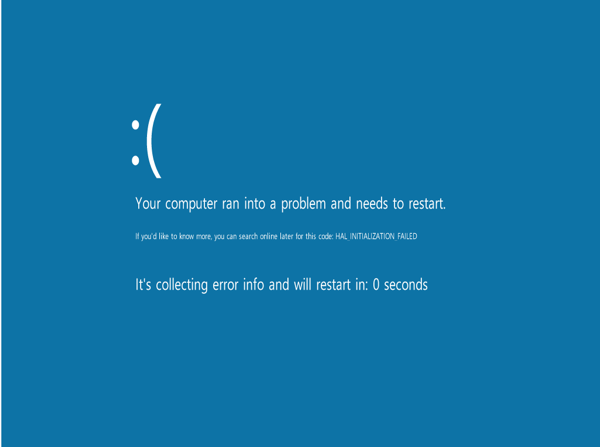 I got a boot error from Windows 8 Consumer Preview 64-bit installation and an unhappy face for Windows 8 32-bit version. I’m excited to see the final release of Windows 8 soon! Metro-style user interface is really nice and it goes well with other Microsoft systems particularly the Windows Phone 7. These early releases and previews will give developers more time to create applications that will adopt the new system and address the bugs. Everyone can participate in reporting a bug in the Windows 8 forum – http://answers.microsoft.com/en-us/windows/forum/windows_8. Make your bug count!